You need the revolutionary solution for USB Charging! Upgrade using our USB charging plate in 6 simple steps. Instantly creating 2 USB ports allowing you to free up your UK mains sockets for use with other appliances.....an easy swap & you’re set-up for fast USB charging Compatible with all major devices including Samsung & Apple! Designed for items such as Smartphone’s, Music Player’s, Camera’s, Tablet’s and other devices that require charging via a USB port. Simply plug your USB cable directly into the USB sockets. I have been looking for this type of socket for a while and thanks to Morgan's Catalogue I now have 2 nice and neat wall sockets withot any protruding adapters. This is the genuine ConnektGear socket (there are fakes on the market). Fitted nicely in my 25mm backbox without having to buy a spacer and have it sitting proud like some other brands require. 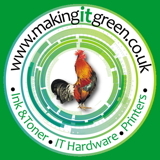 This unit shares the 2A available between both USB sockets so if you want to charge a high-requirement tablet then you can, i.e. you're not limited to 1A per outlet. Took a couple of days longer than expected to arrive, but postage £1.99 very good value, and unit very competitively priced. Will definitely be buying from Morgan again. Fitted into standard box. Frees up power sockets. High out put charges my iPad and iPhone quickly . Recommend this to my friends. 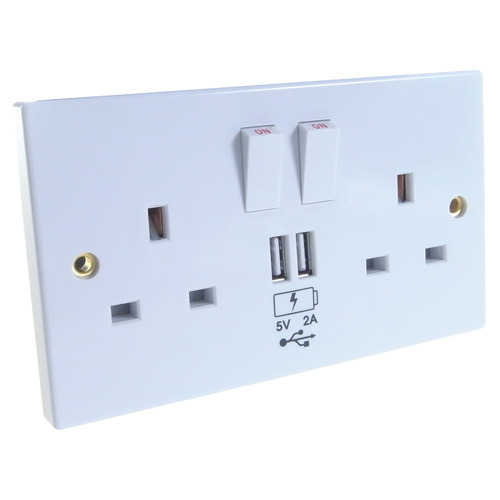 Much better than earlier versions of combined mains and USB sockets, Well made, easy to fit and good value. A big plus is that it's not too bulky behind the faceplate (compared to those of other makes) so fits majority of backboxes. The five I have work well and solve the problem of finding chargers. I find that:- 1) The socket fits in a standard patress, but I have some plastic trunking so I had to open the aperture slightly. 2) There is a small current drain even when not in use. 3) It uses standard USB sockets so they should be easily replaced when worn out. 4) I do not know how they will cope with mains testing 5) The L and N terminals are reversed from normal dual sockets and are very close to the E terminal, so be very careful when fitting cables. Does exactly what it says on the tin! No more hunting around for USB adaptors. Product was delivered in good time. 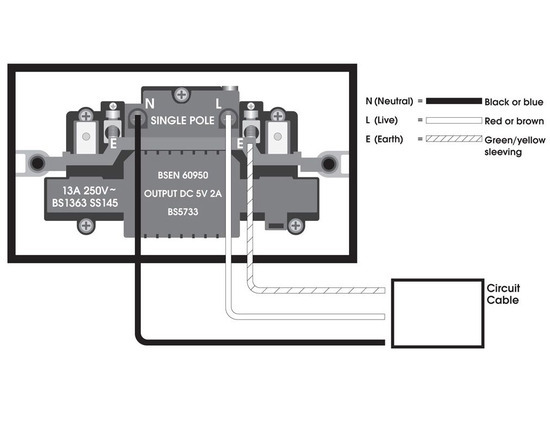 It is easy to install with the most basic electrical knowledge. Makes charging hand held devices so much more convenient. Initially bought one, but will be placing an order for more. A common sense solution that has fimally made it to the shelve ! No more hunting for adapters, they're convenient, and most of all you get a full 2A charge from these rather than the more usual 1A that other 2gang adapters offer ! And, these are cheaper as well ! I grabbed a bundle of these to replace many of the normal sockets around the house, a decision that I am happy I made as they have proved to be a godsend. Brilliant. Reduces clutter and removes the need for duplicate chargers all over the place. Two earth connectors on each side at the back so getting the earth wire in is simple. Great product ,fit it above a shelf and make a dedicated charging station. Very good idea, works well, easy to install. I immediately ordered a second one. I replaced a socket in my kitchen with one of these, an easy job provided you follow the instructions. Now I don't have to play "hunt the charger" whenever my 'phone needs charging. A really good idea. I use it to charge my Ipad and it saves all the fuss of adaptors. I'm sure it will charge up a whole range of tablets and phones. 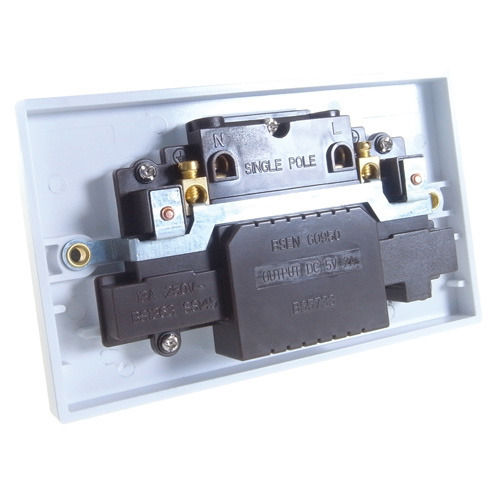 If you can install a mains socket,you can fit this. Why didn't anyone think of this before?